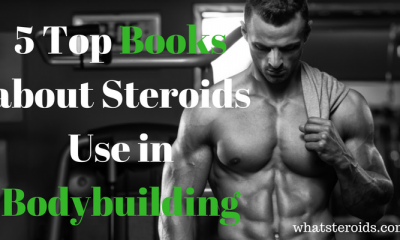 The best Bodybuilding Amazon books for sale. Bodybuilding - the process of building muscle mass in all areas of the body, is a trend which is growing in popularity and is being practiced by 1/5th of all Americans. However, bodybuilding is a long and arduous process, and one which although can be done on its own, it's better to be done with the aid of a professional, someone who has already undertaken the process. This can be done by going to a personal trainer, however, these can be expensive as well as a commitment which may be restricting. One of the better ways to start bodybuilding in a busy and unscheduled lifestyle is to instead buy a book. However, a quick search provides a huge variety of different books for you to choose from. First and foremost, this book has stellar reviews, with 92 people giving it an average rating of 5*s. This, followed by the fact that the publisher (DK) is a reliable and trustworthy brand, means that this book is brilliant to help those who need a hand in bodybuilding. 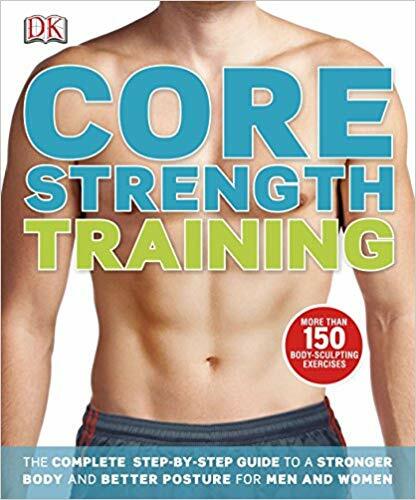 The description describes it as a “personal trainer in a book” which is “packed with more than one hundred and fifty exercises with different movement patterns”. This book, which is also from DK, so is also a book which is trustworthy, is a similar book from the one which is mentioned above. Although it has fewer reviews, it still has 5* from 24 reviews. This book seems to be more focused on the actual physical appearances of muscles and looks at how to show them off. Below is an example of some of the workouts. 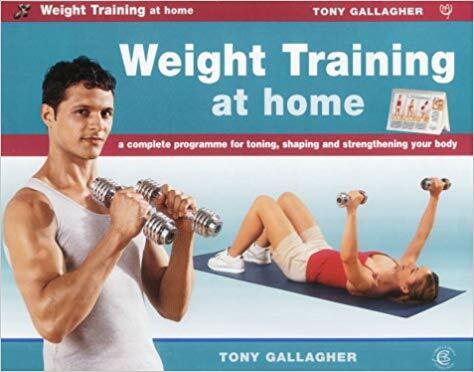 These in comparison to the other book requires more equipment and is probably more suited to a person who has access to either a more developed home gym or access to an external gym. 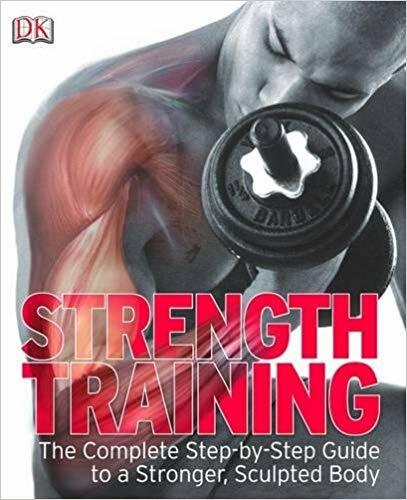 There is one advantage of this book in comparison to the others, however, and that is it is written by the British Weight Lifting Association (BWLA). 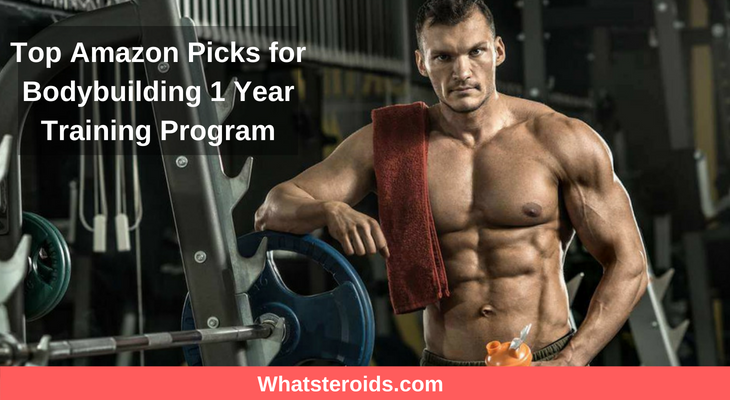 This is a group of experts that have had plenty of experience in the field of Bodybuilding, and know how to increase muscle mass in a safe and progressive manner. But this book (at the time of writing) is more expensive than its other DK counterpart, at £14.99 instead of £10.99. 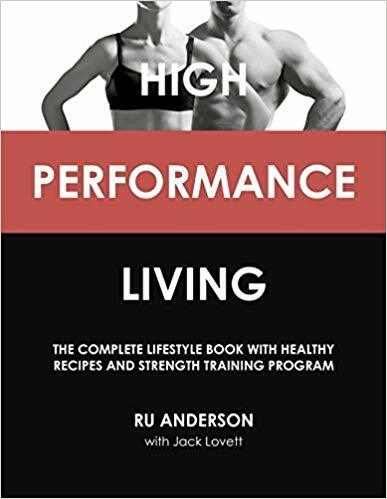 This book is one that isn't that of DK but instead Ru Anderson- a 'performance' focused nutritionist and the founder and author of online exceed nutrition, Ru Anderson. This book is also available in various formats including Kindle and paperback. This book unlike the others does not show any preview sign the inside of the book and states that instead, you have a variety of “cornerstones” of which you have to understand to unlock the technique of Bodybuilding. The book which sold on Amazon, also incorporates other, important aspects of Bodybuilding including dietary plans (which if done right can help increase muscle mass greatly) and gives you a short 12-week programme to follow which was devised by 2 times strongman, Jack Lovett. One reviewer, which is usable for “females too” states how she especially enjoys the fact that there are recipes within the books. This is is a large advantage over the 2 DK books due to the fact that it does incorporate other aspects and helps you to fully immerse yourself in the Bodybuilding lifestyle. This final Amazon book is one that is a little riskier due to the fact that the only way it is accessible to you through Amazon is by 3rd party sellers as well as it only had 4 reviews giving it an overall 4.5* review. However, it is beneficial to those who want to begin Bodybuilding as well as those who are not able to afford a proper gym or a fully developed personal gym. This book also states the importance of a proper diet whilst Bodybuilding, as well as helping to dispel some common misconceptions about Bodybuilding. Overall, each book has a variety of different benefits and drawbacks. The main benefits of the first book are the fact that is from a reputable organization, DK, and has easy to follow diagrams which you can see before you buy. Furthermore, the first book is the cheapest book new and is available on both paperbacks as well as kindle. 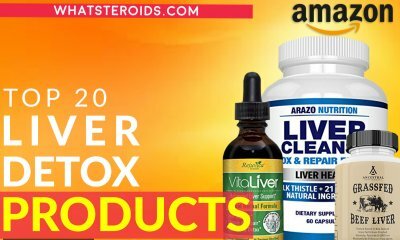 The second book is also similar to the first in the sense of it is from a reputable company, however, the lack of mention of a dietary section does put it into some question, especially if you are going dive headfirst into the Bodybuilding lifestyle. This is not too much of a problem for the third book, with there being not just a dietary plan but also recipes to help you tailor your needs around your lifestyle and any special requirements (such as religious reasons or food (intolerances). However, this comes at a literal price, being much more expensive than the rest of the books. The final ebook is okay, however, it is the only book which is not available through Amazons’ book reading service, kindle. This does have an impact on those who want to make a conscious effort to reduce their carbon footprint, as the book has to be posted. However, it is the only book which is under £10 on Amazon, as well as it specifying that it is designed for the house, and does not require extensive amounts of equipment, which may help those who do not have the money or access to it. Furthermore, it does actually break down what is happening to your body and how it is beneficial to you, as well as stresses the importance of a healthy and balanced diet. Overall whatever book one decides to get it really depends on the price of which you are willing to pay as well as how much you value diet (unless you have a separate diet plan to hand or do not /can not change it drastically over a short period of time).